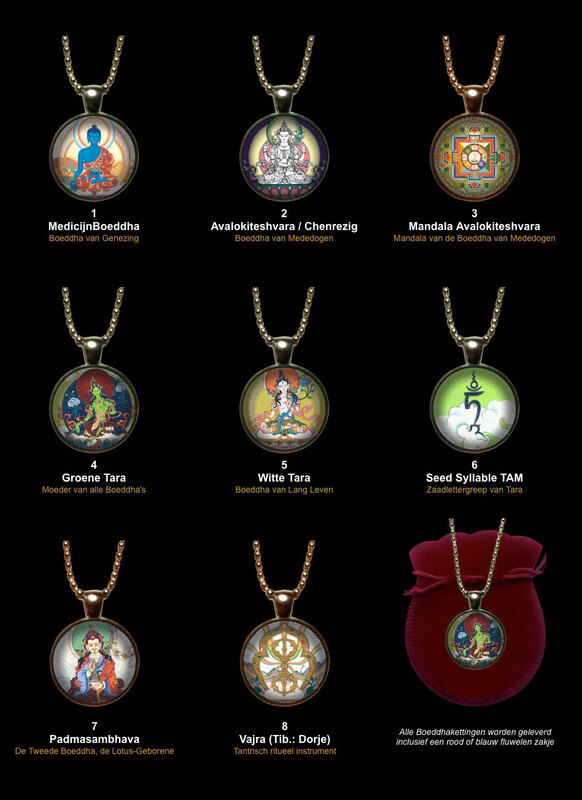 Thangka Pendants are available in 8 different Buddhas, Mandalas and Tibetan Symbols. They are made from strong metal and have a glass front. A necklace is included as well as a velvet gift pouch. 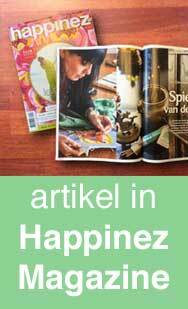 Price: €20 including shipping within The Netherlands, or €30 including shipping to other countries. When buying more pieces a discount is possible. Thangka Bracelets & Rings with Buddhas, Mandalas and Tibetan Symbols will be added soon. Please fill in the form and explain what item(s) you are interested in, as well as the amount.